Oh boy, am I getting withdrawal symptoms! It's more than a month now since we packed up our ludicrously over-stuffed bags and hauled ourselves to YVR airport for our final trip back to the UK, the expired visa hanging limply from the pages of our passports. Christmas and New Year passed in a blur, and a new kind of normality is settling over life in the English Midlands. We've been returning to work (Dave) and looking for gainful employment (me); reverting to having a whole house to ourselves (and to heat); repairing or getting rid of the stuff damaged in the great storeroom flood of 2010; and getting together with friends and family. All very worthwhile but the need to be in the great outdoors lingers on. Accordingly, one weekend we decided to go all Canadian, drive for a few hours and walk up a shapely hill. Now, I realise that 'walking up the shapely hill' sounds like a terrible euphemism – I'm not sure for what, but I don't want to think about it too much in any case. 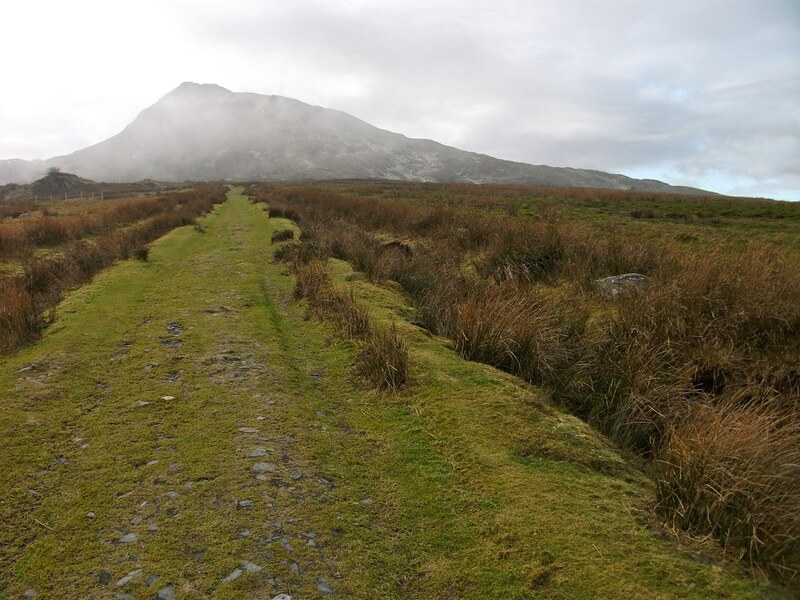 In fact, it was nearly 'hiking up the scabby hill' due to the wikipedia entry for Moel Siabod being contradictory about how the welsh name translates – both options are given. 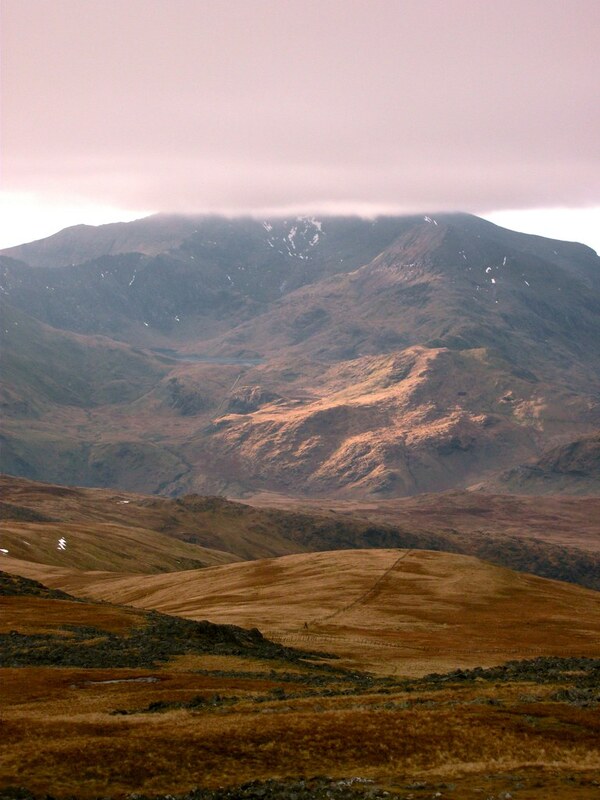 In any case, having seen Moel Siabod at sunset, I'm prepared to defend her shapely honour, and I saw nothing scabby [insert whatever pejorative Welsh joke you may wish to here]. 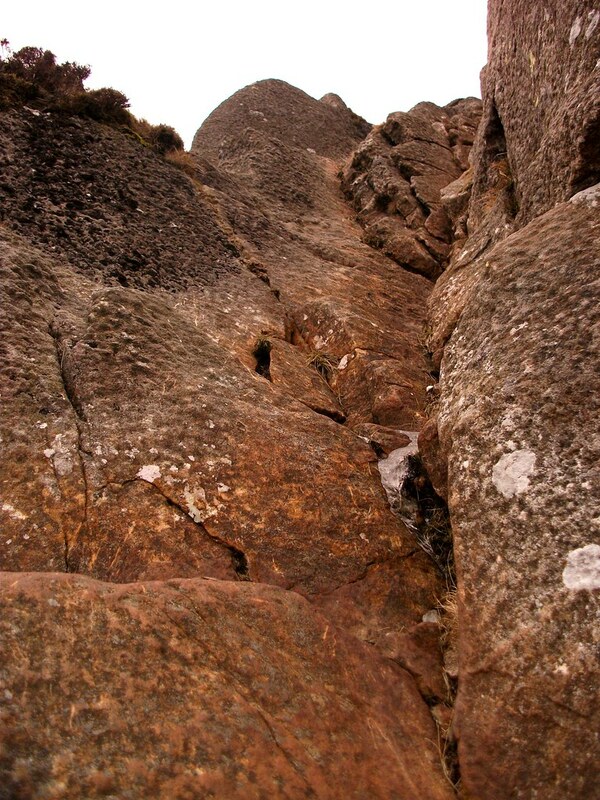 Anyway, the plan to climb Moel Siabod was formulated based on a number of factors. Number one – it's accessible. 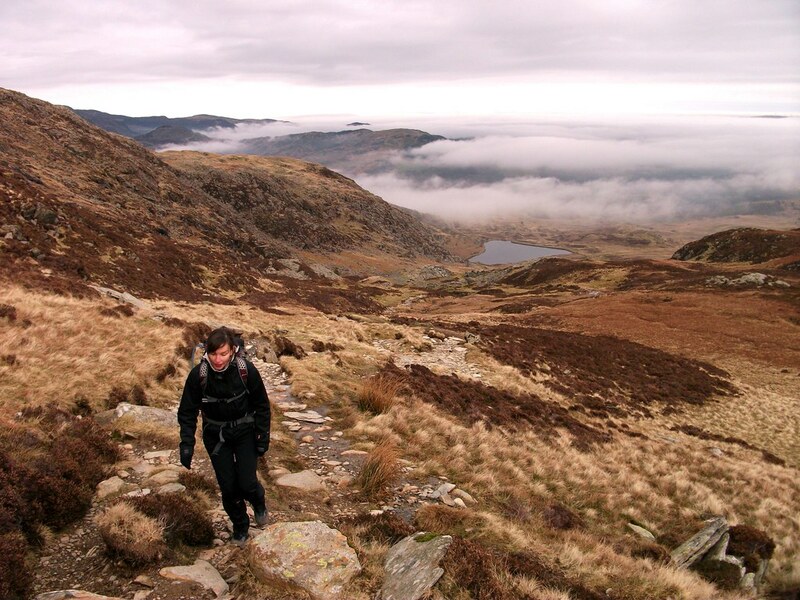 Moel Siabod is easily reached from the A5 between Betws Y Coed and Capel Curig, rather than being nestled deep within Snowdonia. Number two – with few hours of daylight during January, it seemed sensible to pick a shortish walk, especially as Welsh hills also offer that deeply satisfying sense of having reached a peak, complete with trig point. On this note, I'll mention that walking in the immediate vicinity of our house drives both Dave and I to distraction as you mostly plod around fields with very little elevation gain or loss. And number three – it's on a list. I know, I know, hiking is about being immersed in the natural world and not just ticking items off a list. But when you could try and hike anywhere between here and the Scottish Borders, it is reassuring to have a project or general aim. 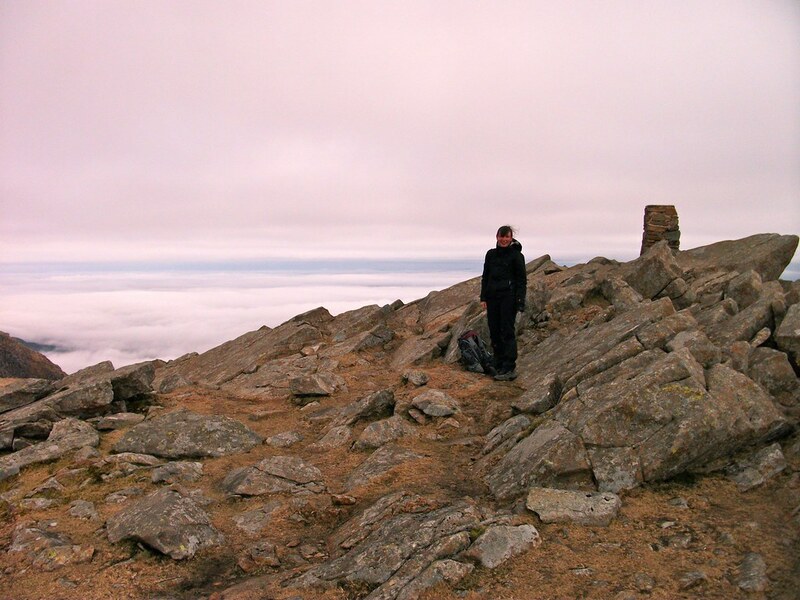 Moel Siabod features in the Trail magazine Top 100 peaks and that's good enough for me at this point. Using our famed organisational approach (reluctantly crawling out of bed; gratefully accepting an offer of sandwiches from my mum; setting off with a vague notion of general direction), we left the Cheshire Plain and approached North Wales. Despite an early altercation with the Tom Tom (it has no notion of what a 'scenic route' might entail) we arrived safely at our starting point, gazed in awe at the kayakers braving the chilly waters of the river over which we crossed, and started the climb up Moel Siabod. The hill has a really attractive pyramid shape, giving it a good deal of prominence and an actual climb. Needless to say, I have more enthusiasm for the uphill now, looking back on it, than I did at the time! We rose above the cloud level, finding ice and frozen ground all round us. It rapidly became apparent how cold it had remained at that level when Dave attempted to break the thick glaze of solid ice on the first lake we passed, only for the rock to bounce and skid away to join a collection of others hefted onto the surface by passing walkers. It was also a markedly different experience to be walking on unwooded, rusty coloured hillsides, after a year of hiking amongst trees. Yup, this is what our route looked like. The wind was howling as we reached the cold and exposed summit trig point, so I gave thanks we'd eaten our lunch further down, and we rapidly walked the summit ridge before descending in a north westerly direction and picking a path back towards our initial ascent route. Nice view across to Snowdon from the summit. Standing still very briefly on the chilly summit ridge. As we headed back towards the car, we were treated to a beautiful show of sunlight flashing across the hills surrounding us. It is these experiences, the sense of transcending your own existence and seeing an almost immutable scene, which make the early start, the long drive and the uphill slog worthwhile. 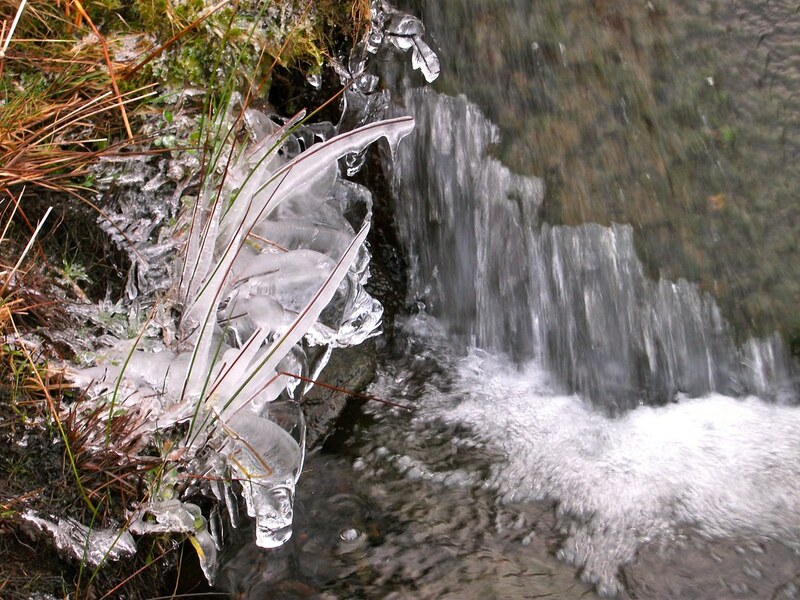 Ice encrusted grasses by a tiny mountain stream. Previous post ← So what’s Canada like, then?